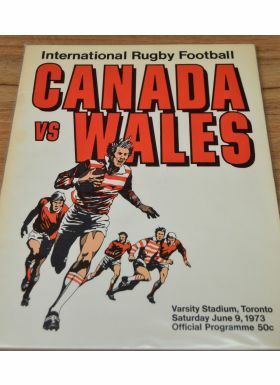 1973 Canada v Wales Rugby Programme: Large and less easy to find issue with very striking cover art for the non-capped game at Toronto. 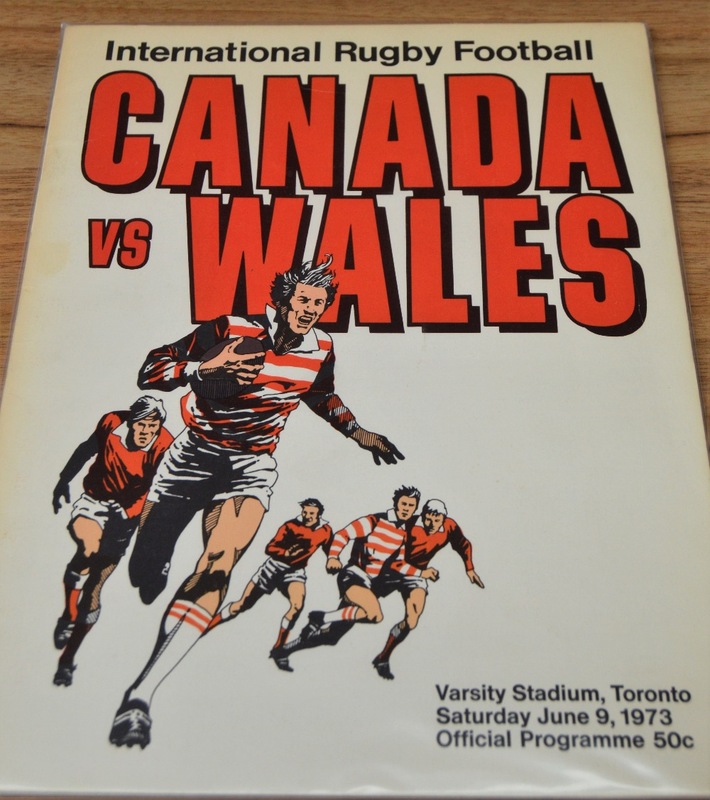 Wales won 58-20. VG.